Where were you when this gaijin finally won the IWGP Heavyweight Championship? One theme that probably emerges from our selection of 31 Days of Wrestling this year is that of firsts, of finally achieving things, and of major milestones. For some reason, 2018 seemed to be a year where so much that has been built up simply culminated, and one of those long stories is Kenny Omega's rise from a junior heavyweight and the Bullet Club's Cleaner to the heavyweight and top champion of New Japan Pro Wrestling. Most fans who even follow wrestling that's not WWE on the internet have even a passing glimpse of Omega's story. Kenny became the first gaijin to win the G1 Climax to get a shot at Kazuchika Okada's IWGP Heavyweight Championship at Wrestle Kingdom 11 last year, only to fail. From there, people know the score: Kenny would challenge again at last year's Dominion and only get a 6.25-star time limit draw. He would take a detour from chasing the title to become the inaugural IWGP United States Champion up until this year's Dominion event. The fact that this match finally capped a chase that took around two years, as well as the quality of the bout itself made it really cathartic, even if the resulting Kenny Omega championship reign hasn't yet been as noteworthy as the match he won it in. One thing's for sure, though: if it hasn't been made clear yet before he won the title, it is now—Kenny Omega is not just an established part of the current NJPW pantheon, he's won the faith of the company where it seemed they weren't sure about what to do with him. 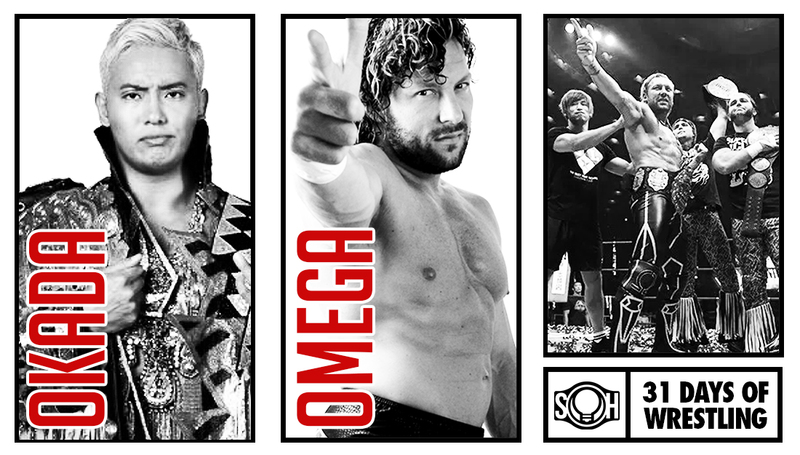 Omega may arguably be the epitome of 2018 in pro wrestling, and it would take a real miracle to see him in a different major league promotion anytime soon.